For fans of the popular Show Me How series, this illustrated guide to college life has everything a student needs to excel in their first year, from tips on getting involved around campus to advice about applying for loans and studying for exams. College survival just got graphic! 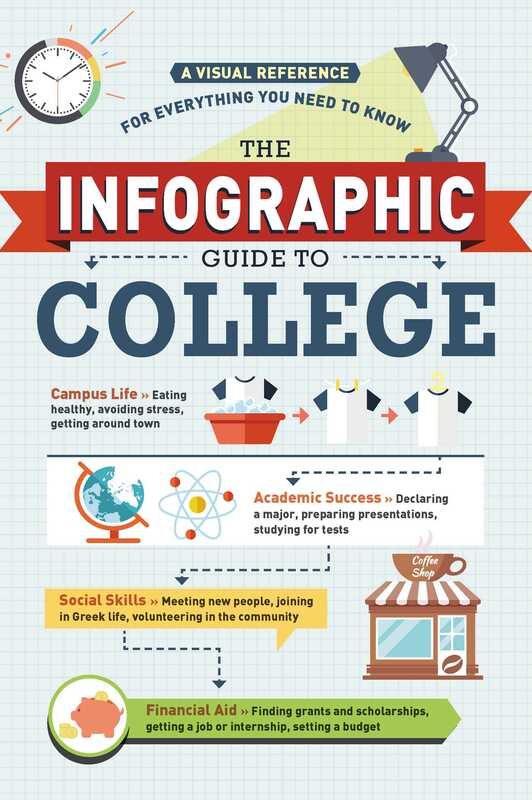 With over fifty colorful, easy-to-read infographics, you’ll know how to make the most of your time in college and be fully prepared for the next step in your education. "This college primer could largely double as a bite-sized approach to post high school transitions. A solid choice for recent high school grads … as well as a potential quick refresher for all those pressed-for-time parents."